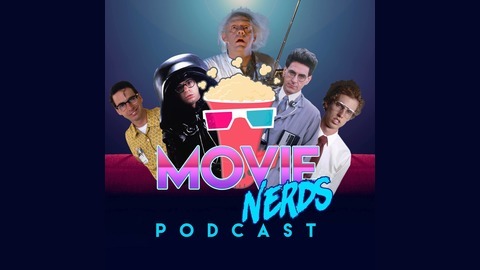 Hosted by the gang at So, Is It Any Good?, Movie Nerds wades into the deep waters of pop culture nerddom every week with a dose of movie news, a dash of movie reviews, and a celebration of cinema with our 2017 Movie Challenge. 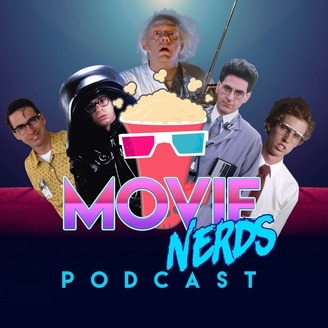 Previously known as the Movie Cast and the SIIAG Movie Challenge, we've merged the two into a super podcast, the likes of which have never been heard. Or maybe they have, we really have no basis for that claim. Visit us at http://www.soisitanygood.com for more!